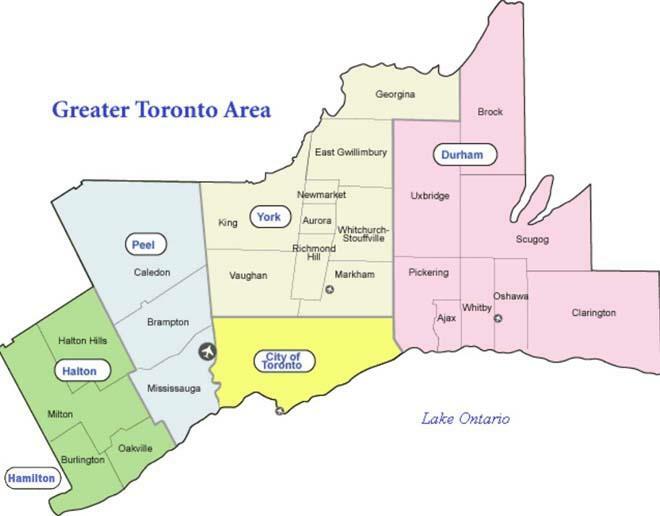 We welcome the opportunity to be of service to your clients whether they are looking to relocate to, from or simply buy or sell real estate in Greater Toronto Area. 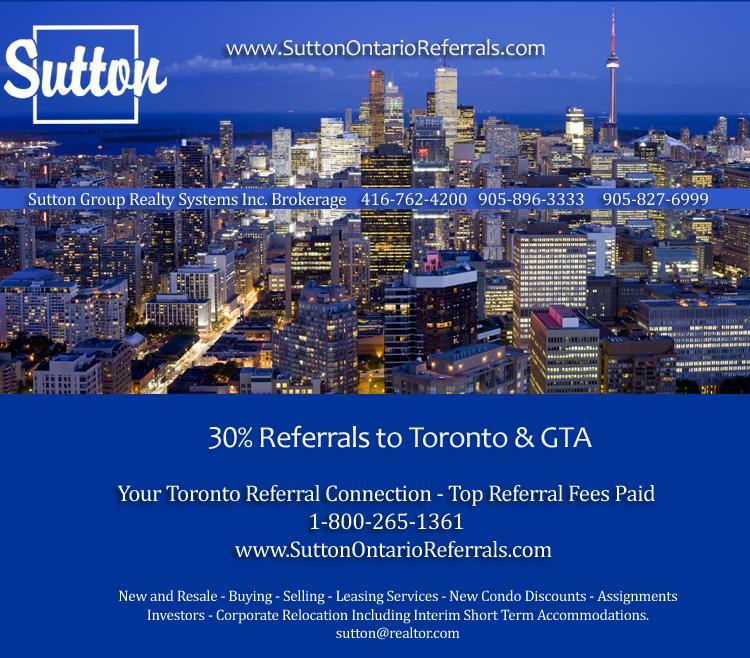 Partnership Programs - We reciprocate referrals! Send us a Referral and we'll happily add you to our list! 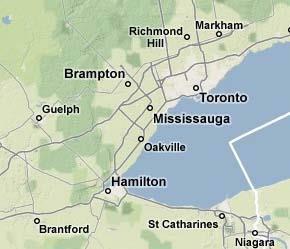 Call us now toll free 1-800-265-1361, or download Referral Agreement to your right. You may also contact us using the web form below. 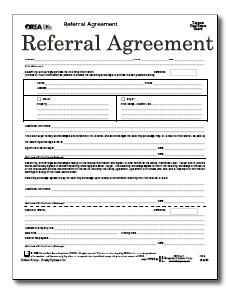 Click below to download Referral Agreement form. Use Adobe Acrobat to print.